1) I cannot get enough texture in my life at the moment. 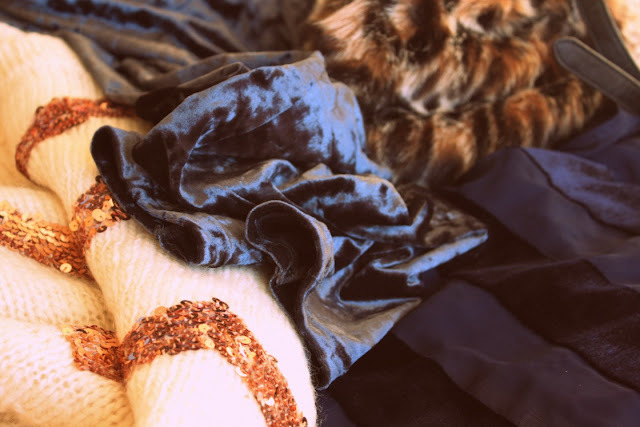 Velvet, fake fur, sheer, soft wool, sequins. I love it all. All from Topshop. Oops. 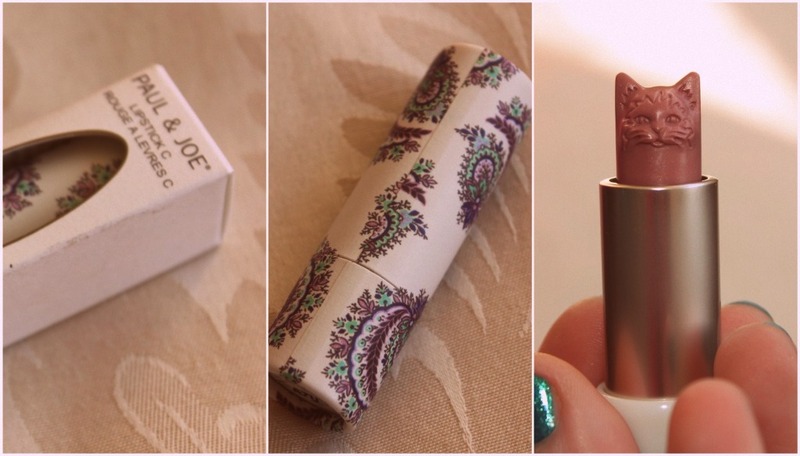 2) Paul & Joe lipstick. Shaped like a cat. CATSTICK. 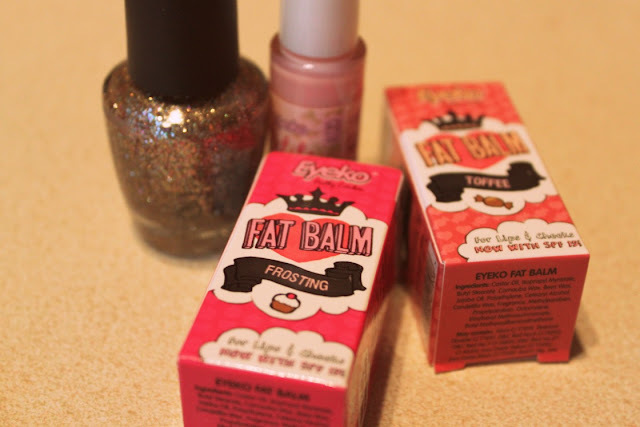 3) Eyeko Fat Balms. I love them. And they taste ridiculously good. 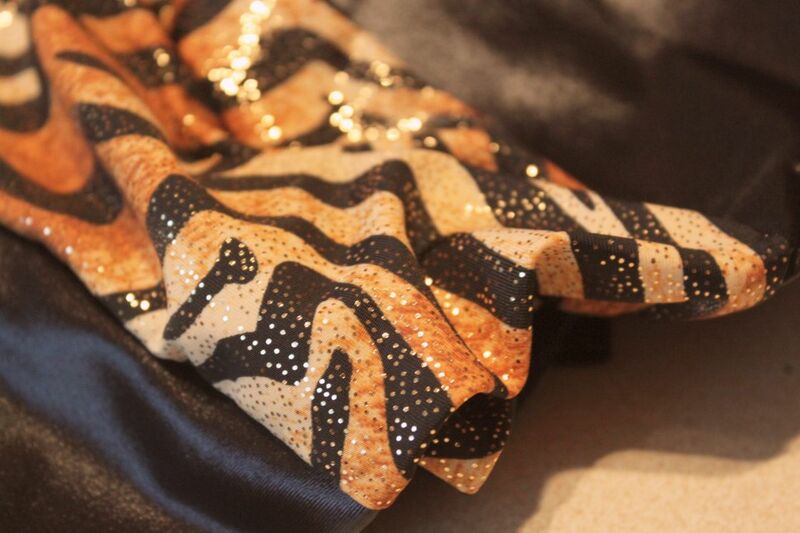 4) Black Milk Tiger Spartans. Coming to an outfit post near you, soon. I've had the most stressful Monday ever. It probably wasn't helped by too much boozing over the weekend and not enough sleep. So pictures of pretty things are all I can manage today. Posts coming this week: birthday shenanigans, house news and.... a giveaway! I finally managed to hit 100 followers (Lauren was number 100, thanks doll!) so I thought I'd put together a little package of joy for one of you. I'm super excited to show you what I've put together! It'll only be open to followers so be sure to click click click on that follow button over there to the left.